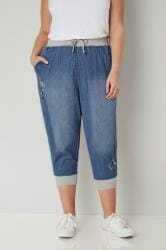 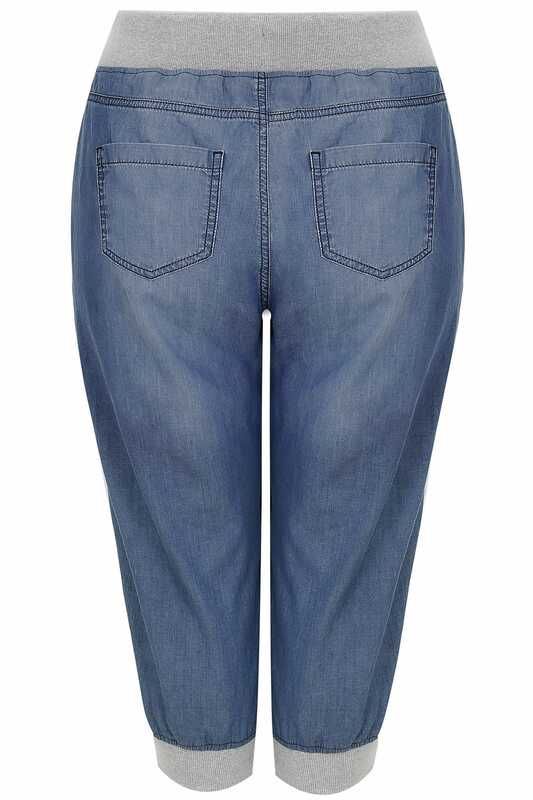 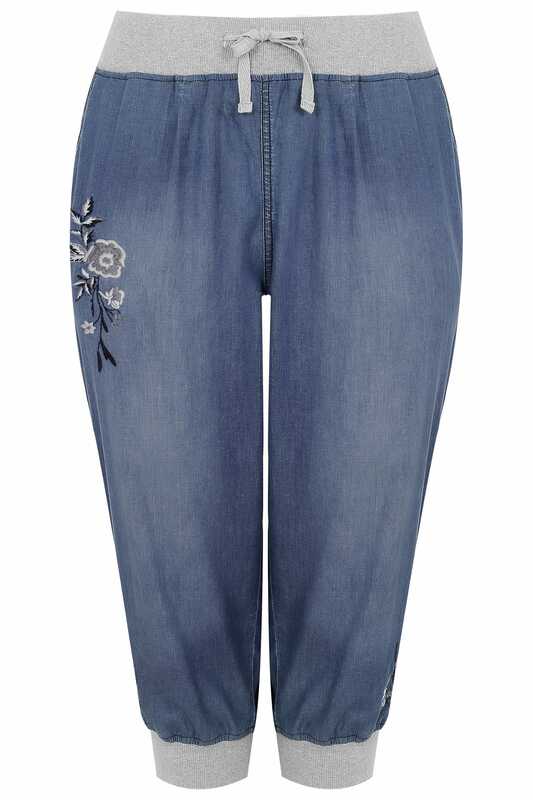 Inside leg length from (approx) 56.5cm/22.2"
These relaxed cropped trousers are a must-have for those warmer days. Made entirely from cotton for the ultimate comfort, they feature elasticated cuffs and waistband with a tie fastening for a perfect fit. 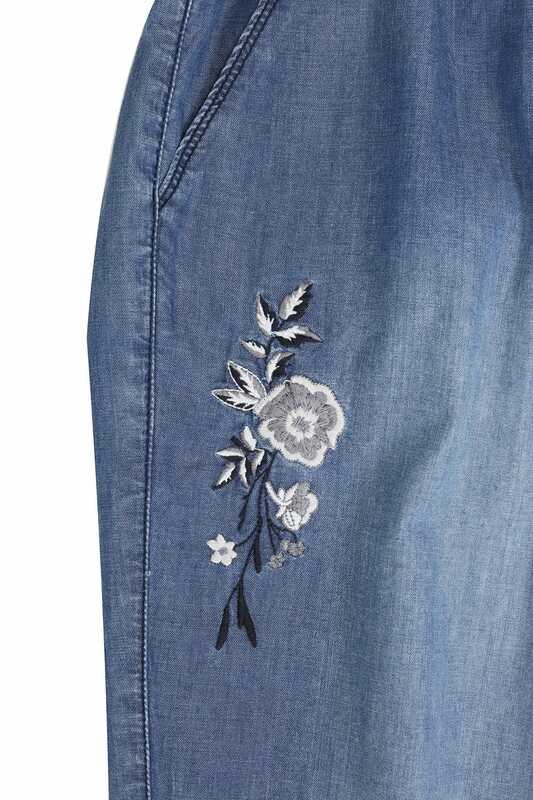 We love the washed finish and elegant floral embroidery.